At Haldeman Ford on Rt. 130 in East Windsor, we're proud to serve our local customers from Middlesex, Monroe, Princeton and more, providing top-of-the-line auto sales and services! Stop by our lot to browse our new and used inventory today, or visit our Service Center for exceptional repairs and maintenance. Ready for a test drive? We are conveniently located just a short distance from communities like Roosevelt, Applegarth, and Cranbury Township, making us the perfect stop for anyone searching for a new or pre-owned car, truck or SUV in New Jersey and beyond. 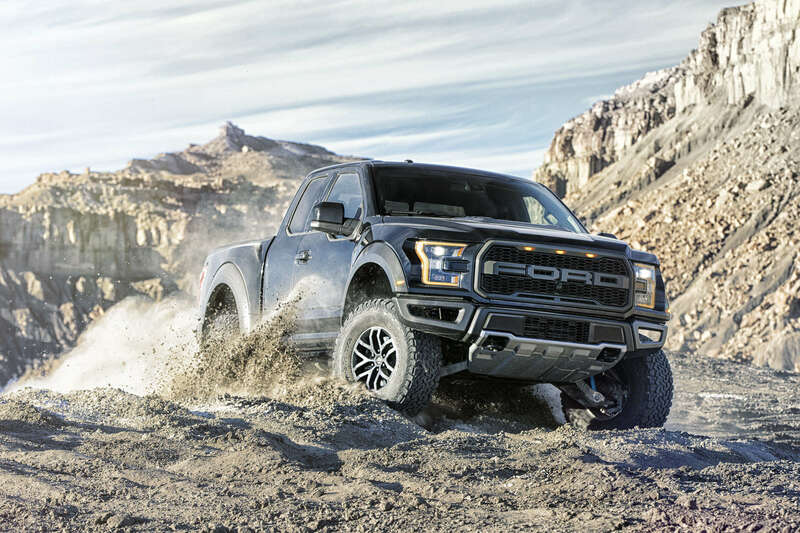 We offer a huge selection of brand new Fords and high quality pre-owned vehicles from a variety of manufacturers, so you can be sure you'll find a match for your lifestyle within our inventory. Our courteous sales staff will be happy to help you, no pressure. 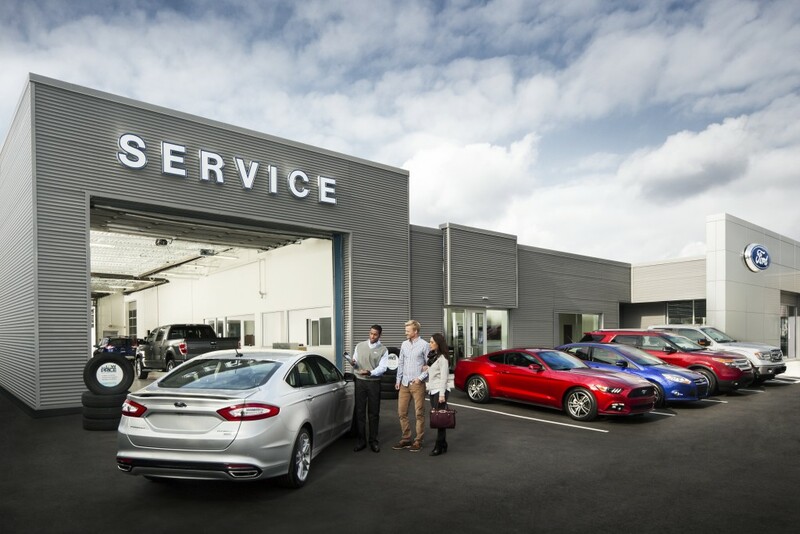 When it's auto care you need, the professional technicians of the Haldeman Service Center deliver! We provide expert repair and maintenance services without the hassle. Simply drop off your vehicle and we'll complete all work on time, each time. Haldeman Ford on Rt. 130 is the place to be for New Jersey auto shoppers! Don't waste time at other dealerships when you can purchase a new vehicle the fast, friendly convenient way at Haldeman Ford in East Windsor!